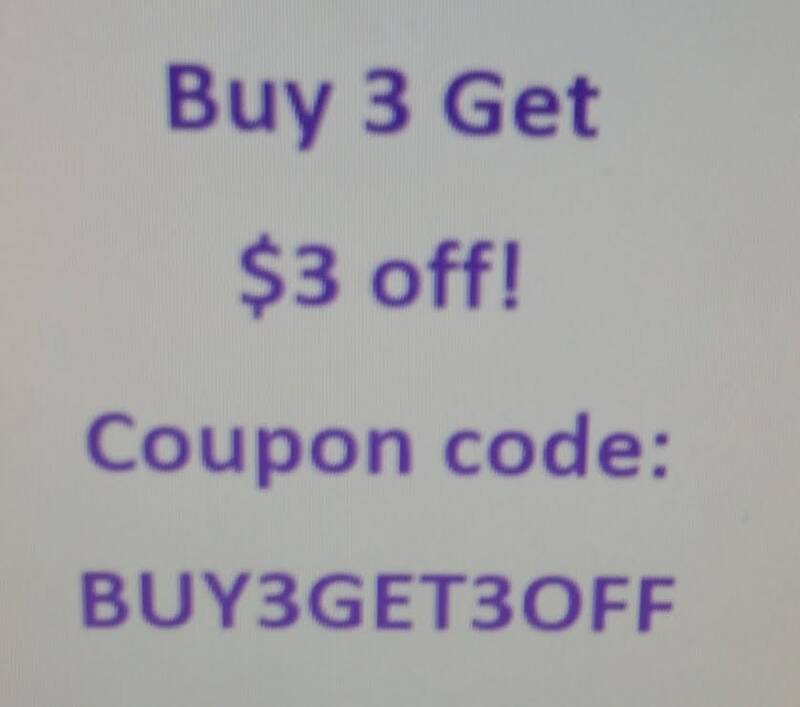 Do you love zombies or know someone who does? Decorate your apparel, bags, or jackets with these cool iron on patches. This King County Sheriffs Patch would be perfect to use for cosplay or costumes. 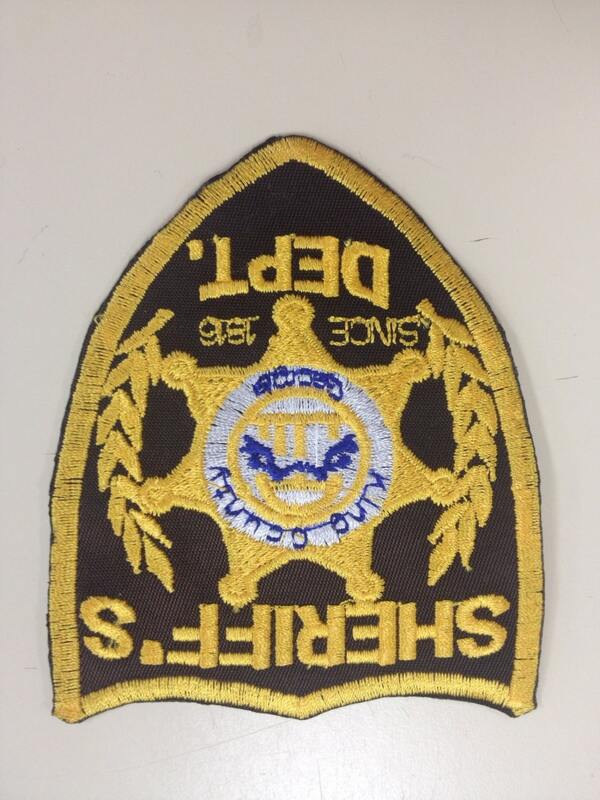 The Sheriffs badge is 3 1/2" X 4" It has a chocolate brown background with yellow gold border,symbol and lettering. 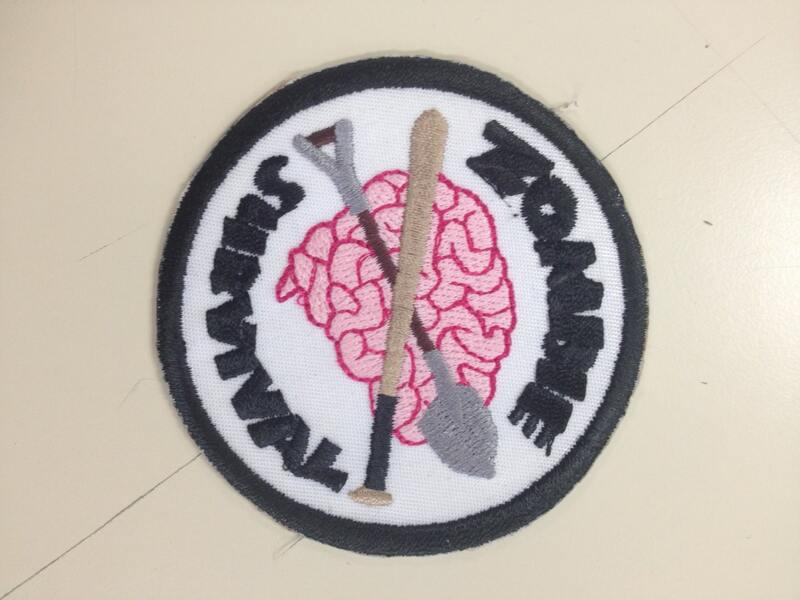 The Zombie Survival Patch is 3" in diameter. It has a white background with black border and text. Save money by combining patches with your order, look for the drop down box choice when you purchase. First class USPS shipping within the USA. FOR A FRIEND NEXT MONTH. Very cool! I am adding patches onto and old utility jacket and these will go great with my others!